I've seen SDL Tridion Experience Manager work in a tablet, but I wanted to try a completely different browser experience after having played with Microsoft's Kinect. Though not technically supported I managed to get the following going on a local VM with SDL Tridion 2013 SP1 running on the home network. 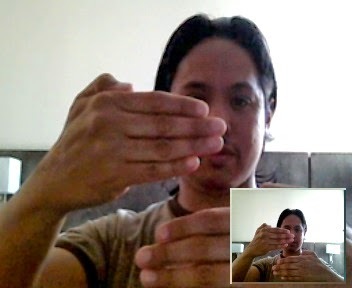 Use the following gestures via Kinect on Xbox One's Internet Explorer. Bring together two "C's" for a Component and a Component Template to create a Component Presentation on the current page. 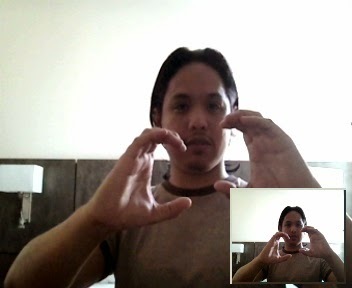 A bit trickier, but re-arrange content using open-palm hands. This worked best with thumbs on top and the backs of my hands facing forward for some reason. Well there would be but this is of course an April Fool's joke. Note: I actually did try to get SDL Tridion working on my local network, but either IE or my firewall blocked access. Feel free to give it a try though. And a tip for your next April Fool's joke or even an idea you're promoting: add enough specific details to make something at least appear plausible. For some reason, human brains find specific details more credible. You'll see this in those "top 13 reasons" type posts to results with a 198% increase instead of simply double.